American Heritage Trees combines our nation’s historic heritage with conservation. 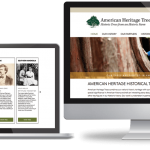 Each tree they sell offers a special significance in American history and tells an interesting story about U.S.Presidents, explorers, writers, and other key figures in our Nation’s history. As a nonprofit, they hope to serve as a catalyst to educate Americans about their rich national heritage and provide an opportunity to own a piece of American history. When you plant a tree it becomes a lasting memorial of a loved one or honors a special event. 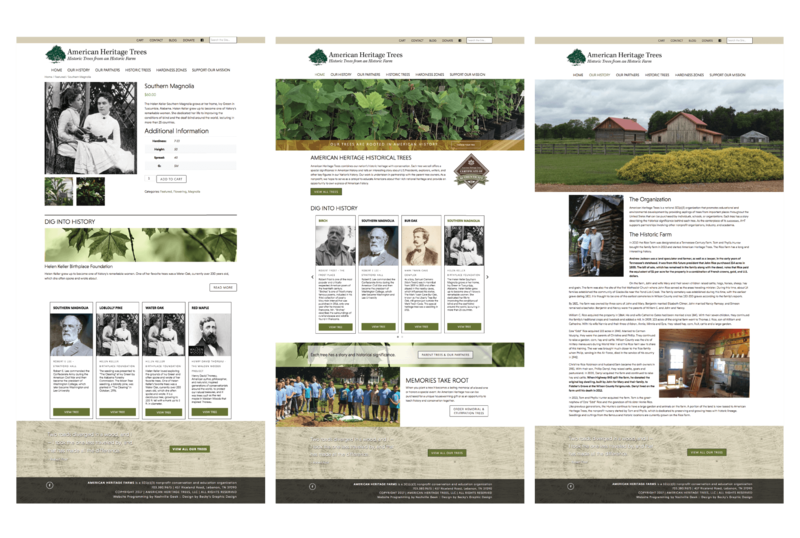 An American Heritage tree can be purchased for a unique housewarming gift or as an opportunity to teach history and conservation together. 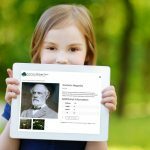 Please consider supporting the mission of American Heritage Trees.